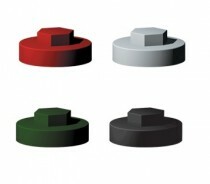 A range of cover caps for self drilling tek screws. 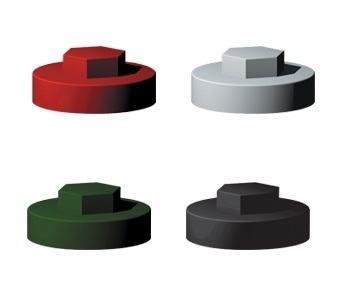 Cover caps come in a number of different diamaters and colours, and can be push-fitted onto an 8mm hexagon head. 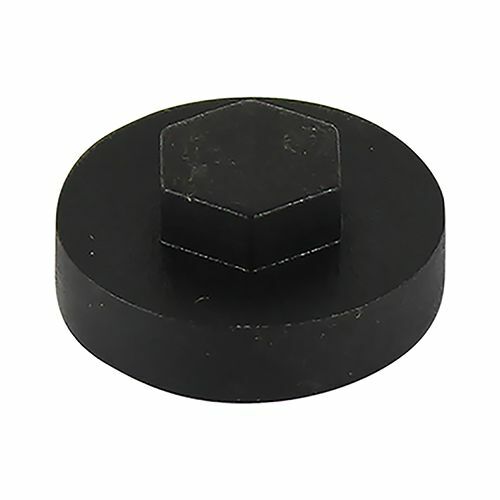 They are used to cover the head of self drilling tek screws and blend in with the roofing material.